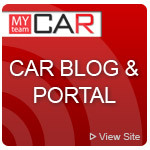 This hot sport sedan gets a fresh new look and more power in its first redesign since it was launched five years ago. 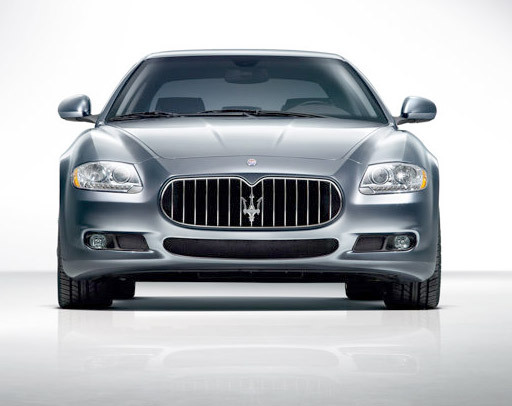 The new Quattroporte is easily distinguished from the past version with new headlights highlighted by LED turn signals, a revised front bumper, a larger grille (similar to that on the Gran Turismo), and updated taillights that also feature LEDs to give them a diamond-like look, especially in the sun. 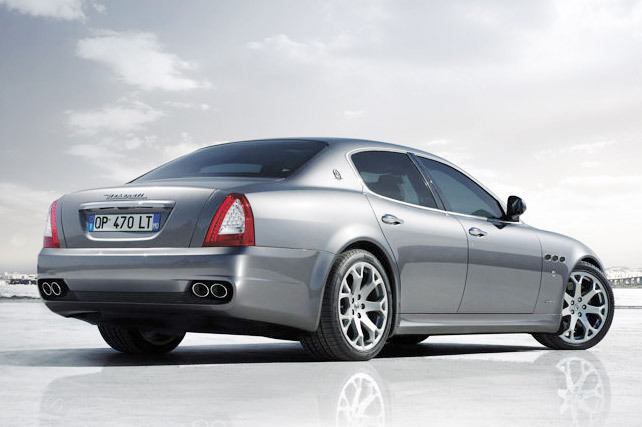 The biggest news about the Quattroporte is the availability of a more powerful S version which boasts a Ferrari-built 4.7-liter V8 that puts out 425 horsepower. Inside has also been updated, with surfaces are covered in soft Italian Poltrona Frau leather, offset by a variety of exotic wood choices such as Polished Weng, Vavona or Black Piano. 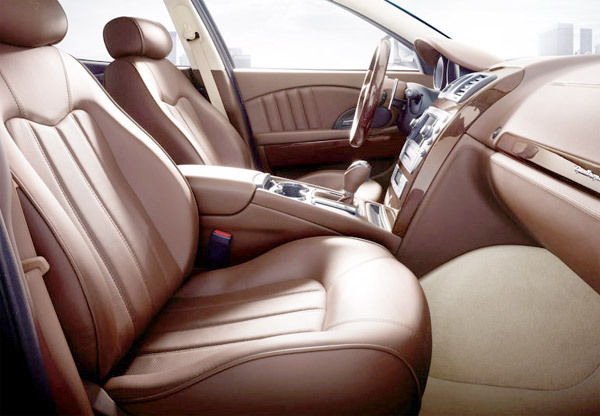 A new chocolate-brown shade of leather Marrone Corniola is introduced for new Quattroporte. 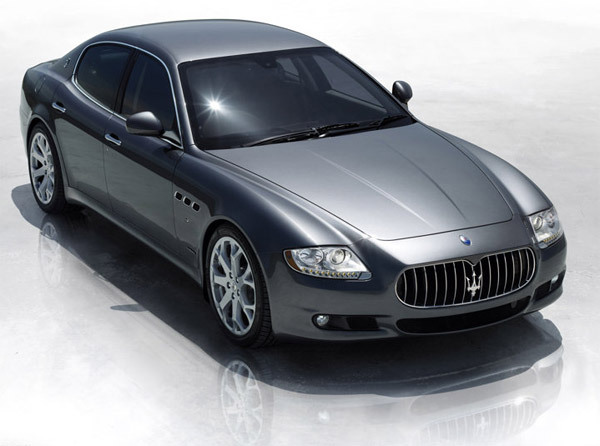 The new Quattroporte is expected to arrive in Maserati showrooms later this fall.